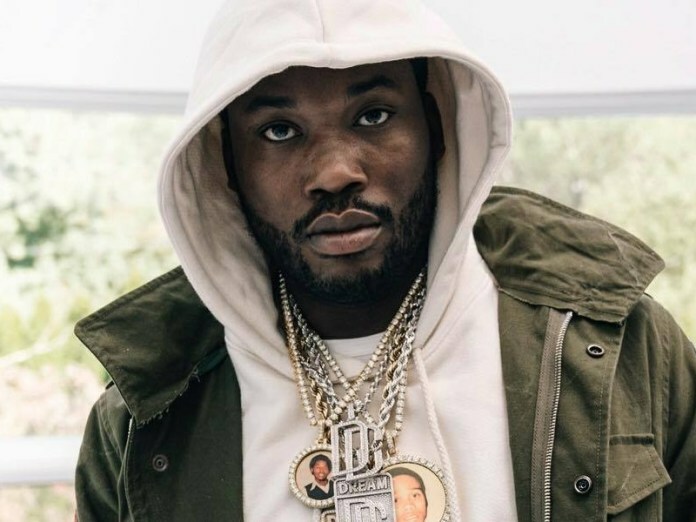 November will already bring releases from Kanye West, J.I.D.,Anderson.Paak, 6ix9ine, IDK, Lil Peep, and now, Meek Mill is adding his album into the mix. Previously billed, somewhat tongue-and-cheekily, as Meek’s “surprise album,” it would appear that the cat has officially lept from the bag. Perhaps there will be an element of surprise after all, and Meek will come through from out the blue. Whenever it does arise, one thing is certain: Meek is taking wins in every sense of the word.